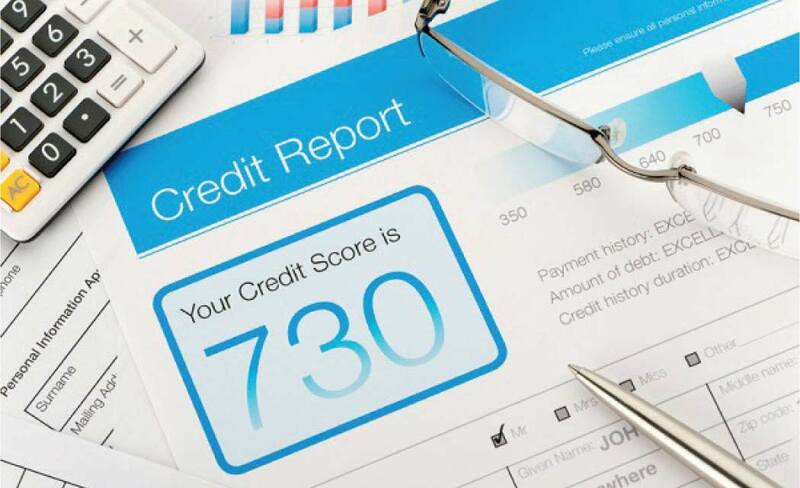 NEW YORK — Disputing a mistake on your credit report could get easier and the effects of medical debt less severe under changes being made by the three largest credit-reporting agencies. The announcement last week by the agencies — Equifax, Experian and TransUnion — comes after months of negotiations between the companies and New York Attorney General Eric Schneiderman. Consumer advocates have long sought a revamp that would reduce errors on credit reports and make correcting them easier. Data collected by the agencies on hundreds of millions of people are used to create credit scores, which can determine who gets a loan and how much interest is paid on it. “The nation’s largest reporting agencies have a responsibility to investigate and correct errors on consumers’ credit reports. This agreement will reform the entire industry and provide vital protections for millions of consumers across the country,” Schneiderman said. Under the changes, people who contest items in their credit reports will receive more information concerning those disputes, including instructions on what they can do if they don’t like the answer they get. In a bid to increase accuracy, medical debts won’t be reported until after a 180-day waiting period to allow time for insurance payments to be applied. The agencies agreed to remove from credit reports previously reported medical collections that have been or are being paid by insurance companies. This comes after a move in August by Fair Isaac Corp., the company behind the commonly used FICO credit score, in which it announced that medical debt would have a smaller effect on the score. It also said at the time that debts that go to collection agencies and are repaid wouldn’t count against a consumer’s FICO score. Equifax, Experian and TransUnion are honing their focus to better handle disputes with consumers and to help victims of identity theft and fraud. The three credit reporting agencies will jettison reports on debts that didn’t arise from a contract or agreement with the consumer, such as tickets or fines. The changes are intended to provide people with more transparency and more simple navigation when dealing with the bureaus that hold their credit reports. The plan gives hope to consumers that have been frustrated with the quality and accuracy of their reports, the National Foundation for Credit Counseling said in a statement. “The measures taken to improve the consumer experience and data quality are a significant step toward addressing some of the most common complaints about the credit reporting agencies,” it said.